Mint Selection are a specialist CleanTech and Renewable Energy recruitment consultancy. We support our clients through: Executive Search, Permanent Recruitment and Interim Staffing. 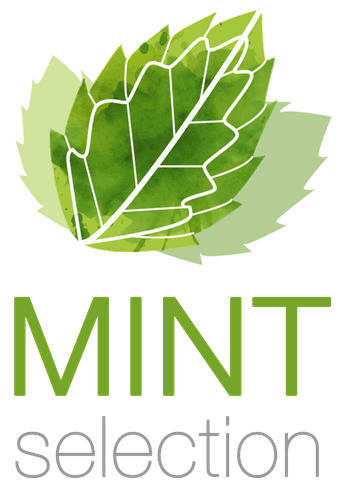 Mint selection successfully recruit for Diamond Generating Europe. To date we have supported recruitment within, Asset Management, Investment Management, Business Development and Financial Modelling. Statera Energy is a developer, owner and operator of flexible generation and storage capacity in the UK. They operate the UK’s largest Battery Asset with bigger projects in the pipeline.